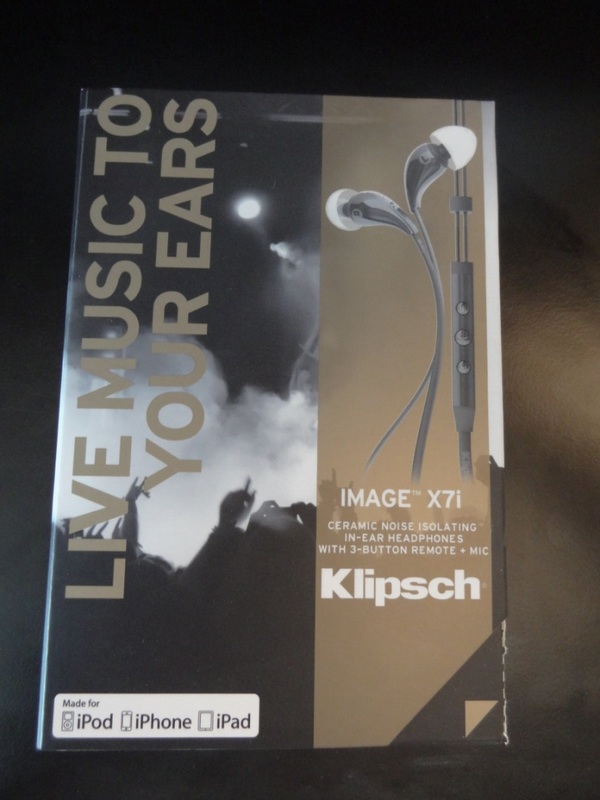 First of all I would like to thank MustardPR for sending me out the Klipsch X7i’s for review. They can be found on AmazonUK for around £130 (price fluctuates) – the review is based on a £130 price tag. 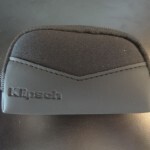 After having listened to the Klipsch S3M, which had disappointed me, knowing their brothers the S4’s – I was intrigued to see if Klipsch had increased the sound and quality with their latest earphone range. The packaging was relatively simple. There wasn’t much to say about it, apart from the fact that it was not really impressive nor was it something that disappointed me. The contents of the package were decent – although I didn’t really expect much from it – I did however want something a little more for the £130 price tag these earphones are set at. If I were to buy something that expensive, I would have expected something a little more. 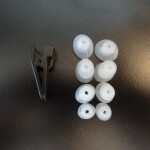 For example, some foam tips and even more sets of silicone tips (with different colours). However I was left relatively unimpressed. There wasn’t anything to really be excited about, nor was there huge disappointment – as I did quite like the inclusion of the aeroplane adapter and the carrying case – which gave the overall package a more premium feel to it. Overall my first impressions were a little hit and miss – I wasn’t sure what to expect from the X7i’s before receiving them, but I really did expect a little more. If these were priced at £40 -then sure it would have been satisfactory. 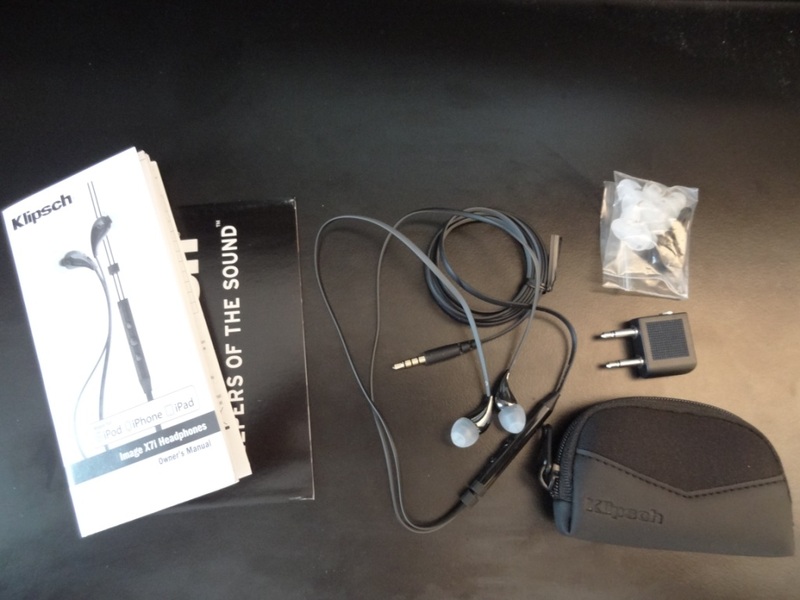 However we’re talking about one of the top-of-the-line earphones from Klipsch. At least that’s what we’re lead to believe by the big price tag. The build quality of the X7i’s was again a little hit and miss. I really liked the design of the earphones themselves, despite being a little flashy for my tastes. 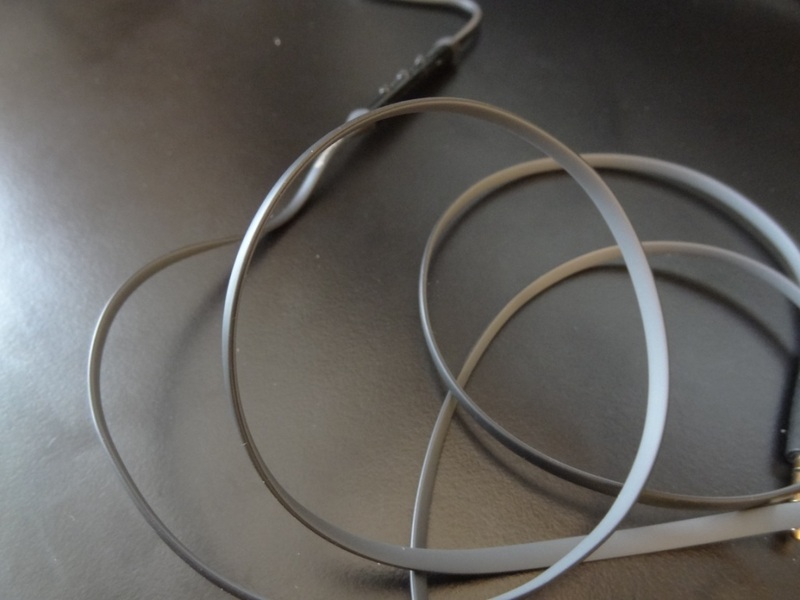 The wire that’s included is also nice and “tangle free” as it has a flat-cable design. However there were a few things that I didn’t really like with the X7i’s build. First of all, the 3.5mm jack is a straight jack, rather than a right-angled jack. To add to this, the cable strain at the jack is a little worrying. I feel as if in several months of use, they will become loose and start falling apart. By the earphone’s connection, again the cable strain is worrying and slightly weak. If these were to be accidentally yanked from your ears, they would most certainly break. The earphones are also a little heavy on the ears. Thus wearing them straight-down can be a slight problem. 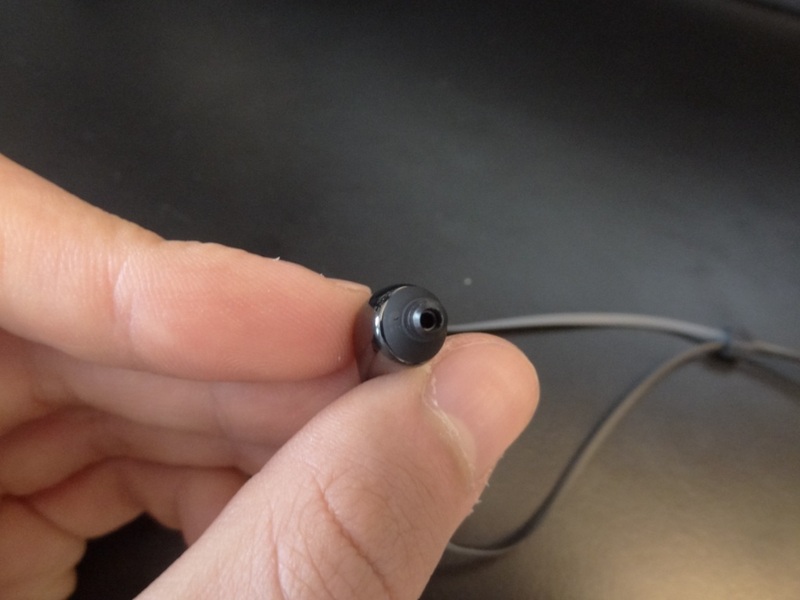 Thus I was often wearing the earphones over-the-ear and that also caused another problem – with the remote (which doesn’t fully work on certain Android devices) and is over-sized as it is, being too far up for it to be of any use to me. Thus what I’m trying to say is simple: With the earphones over-the-ear, the remote was near my chin, meaning it was uncomfortable to wear either way. Finally I should mention the cable noise of these earphones was quite bad when worn straight down. I was less than impressed by its performance in that respect. 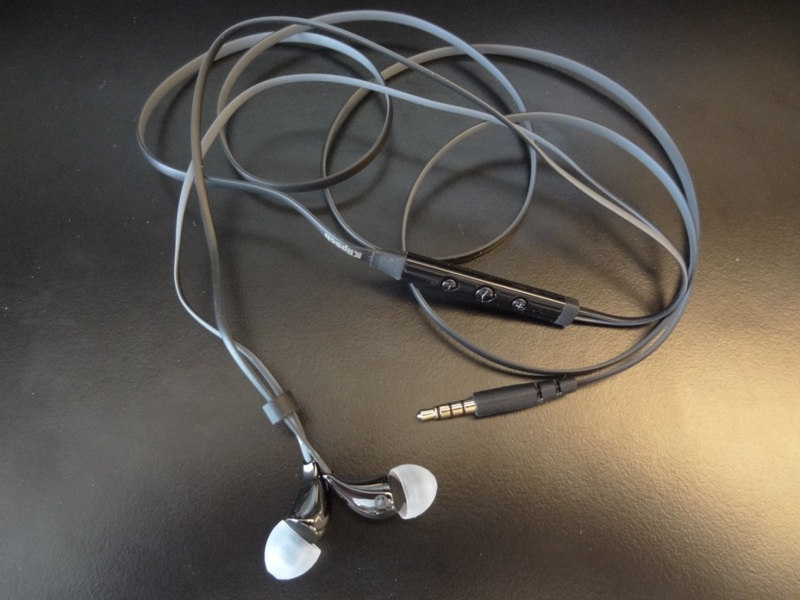 However, with the earphones worn over-the-ear, I found the microphonics to be almost completely eliminated. 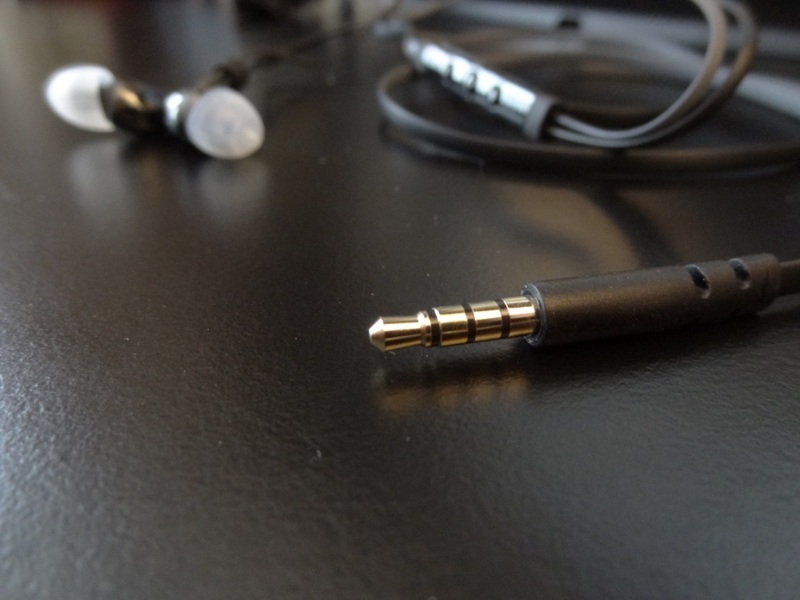 I’ve found this to be the case with a lot of earphones that have the flat cable design. 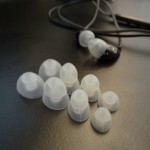 The earphones often have great untangle abilities, but lack the ability to eliminate microphonics, which is something that’s incredibly important for people on-the-go – where earphones are really designed to shine and be used. Thus the overall build quality is decent, but it is far from perfect, especially for a product that’s quite expensive. The looks were quite appealing to me. I found the ceramic design to be very elegant and sometimes eye-catching. The cable lacked character, however that wasn’t something I was really expecting to stand out. Overall, the looks are very nice and elegant – some might even say artistic. The isolation of these earphones wasn’t excellent, but still vastly impressive in comparison to other earphones I’ve had the pleasure of listening. The isolation was thus good, although not perfect. I think it’s related to the relatively small-factor size of the earphones which incidentally doesn’t passively cancel out background noise. The comfort was hit and miss for me. I quite liked the comfort of these earphones, whilst they were being worn straight down. However, whilst being worn like this, I often found the earphones slipping out of my ears. It wasn’t tip related – although foam tips did help a little – thus why I thought foam tips should have been included from the get-go. Furthermore, when the earphones are worn straight down, I found that there was quite a lot of microphonics. I thus found myself having to wear them over-the-ear, so that they don’t fall out of my ears. 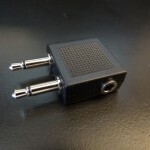 However, as noted in the build quality section – I found the mic controls too near my head for my own comfort. 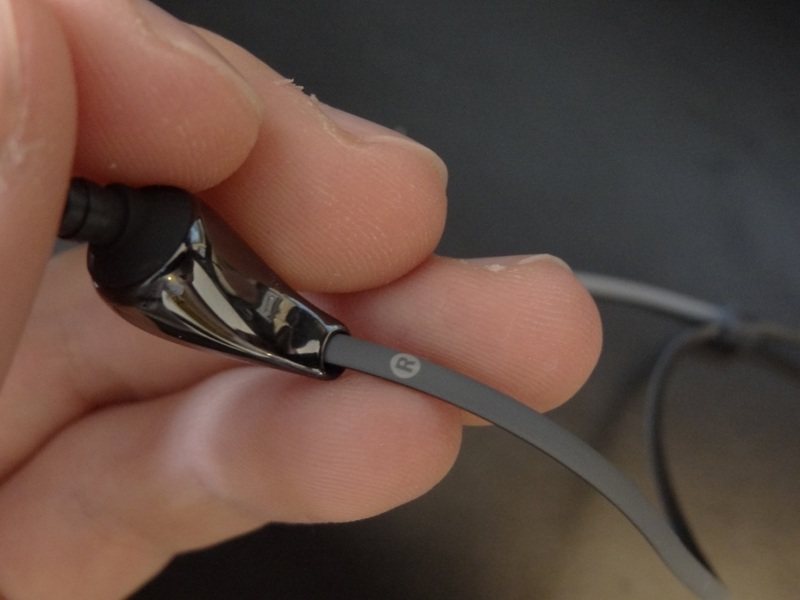 Thus overall, the comfort wasn’t great – but it could have been worse, if it wasn’t for the design of the earphones. The sound quality was something I was expecting to really blow me away. Especially considering the issues I faced with the other aspects of the earphones. However, this was not really the case. I was left quite disappointed in the end, with a boring sounding earphone that didn’t really excel in any of the frequencies. 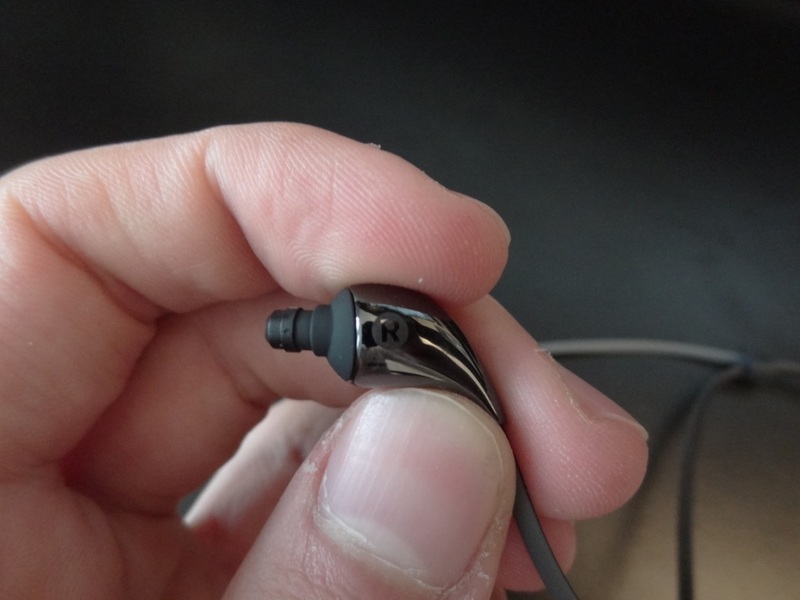 I would have understood it being a “neutral”, but yet capable earphone, but this wasn’t the case at all. It really didn’t extend into the lows nor the highs very well. For an expensive set of earphones, I could have been even more harsh on the ratings. Thus, I really didn’t blend well with these earphones. I’ve come across “boring” sounding earphones, such as the Vsonic GR07 MK2, the Fischer Audio TBA-04 and the Denon C400 – where all three earphones listed were spectacular in their own right. However the Klipsch’s were to me a lower-end model of the X10i’s – they in fact share the same drivers (from what I remember the Klipsch rep telling me at a tech event over a year ago). 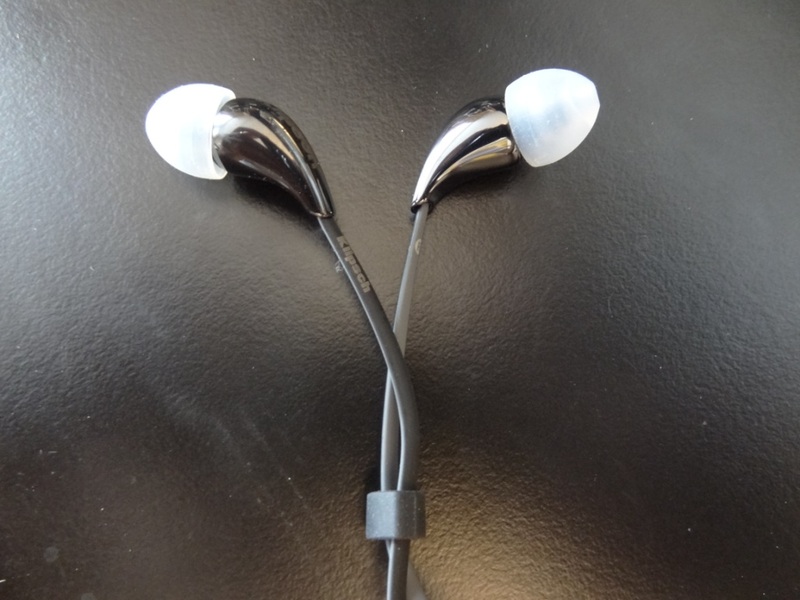 Thus it seems to me Klipsch just went: “How can we make a cheaper version of this earphone?” I should state, I did demo the X10i’s that were an ex-work colleagues and couldn’t for the life of me understand why people liked thin sounding, highs piercing earphones – especially at the higher-tier price range. Regardless, those were just a short demo – not a review sample, that I get to keep and test with a variety of music and scenarios – as I did with the X7i. As stated above, it was rather unimpressive. In fact, I found that the mid-bass was suffocated, whilst the sub-bass was non-existent. Unlike the Klipsch S4’s, which really had a precise and clean sounding low-end response. The X7i’s on the other hand were just disappointing in all aspects of the low-end reproduction. 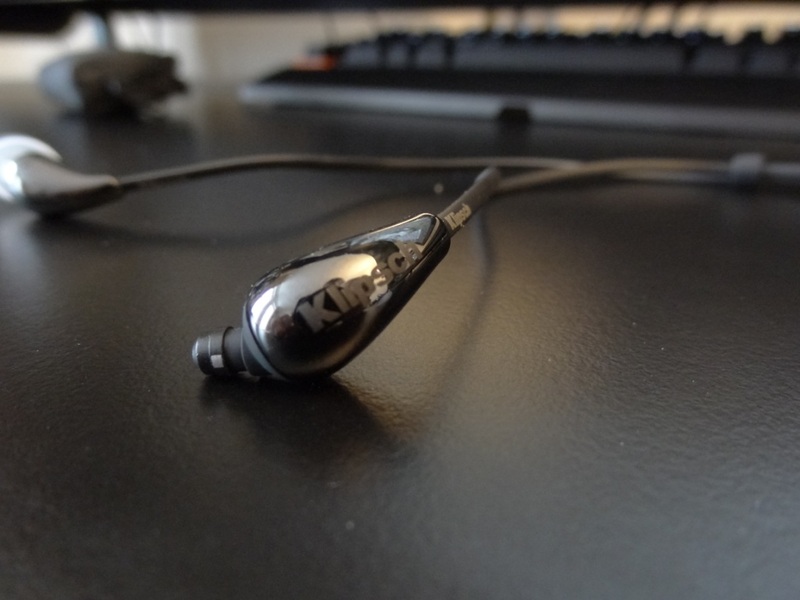 With that said, they did do a decent job with their mid-bass, by staying “true” to the Klipsch sound signature. Thus not overwhelming the mids with too much bass slam. The mids and highs were on-par average. The mids lacked any sort of emphasis – this meant the sound that came out often felt “boring”. Despite being accustom to balanced-sounding earphones, I didn’t feel the mids of the X7i’s could compete with the likes of the FA TBA-04’s for example. It just felt “off” and not quite right. This can be quite subjective – but after owning quite a lot of earphones, I can safely say the mids were mediocre at best. The highs were also mediocre – they did a nice job giving a bit of life to an otherwise boring sounding earphone, but on the other hand didn’t really shine through. Almost as if they were limited in some respects and thus extension of the highs was definitely not on the agenda. This left me disappointed, as I’ve known Klipsch earphones for really excelling in these two domains. Finally the soundstage – I found it to be actually quite pleasant. I really liked the “odd sounding” decay – which was a direct effect of the ceramic material used for the body of the earphone. Despite it not being perfect, it certainly did well by producing sounds from different directions. 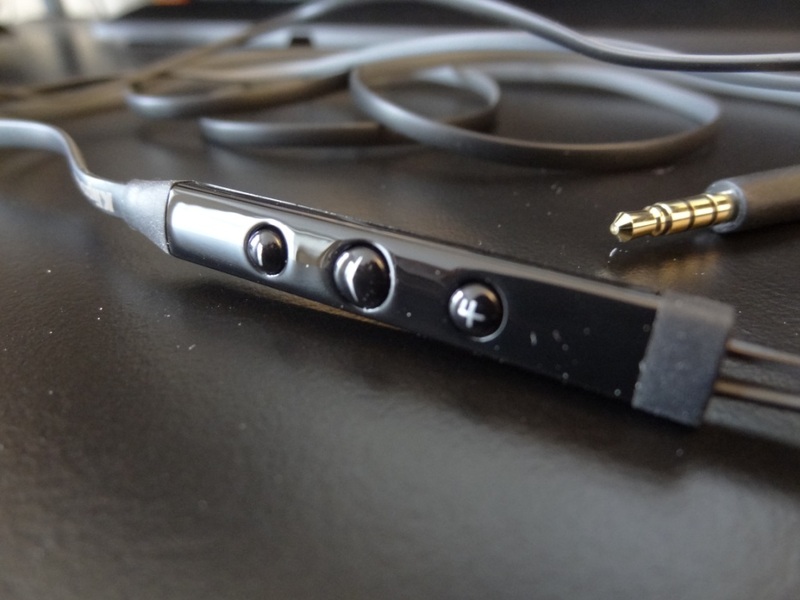 Overall, the X7i’s were an honest disappointment to my ears. I was expecting a lot more – I feel that my very short demo at the tech event a year ago, really corresponded with my review sample. I feel the X7i’s are aimed too high-market for their own good and really shouldn’t be in that price bracket. If these were priced at around £50 – I could see it being a different review, where flaws are to be expected and “perfection” is far from the final product. However at £130, it’s asking for a lot of trouble and negativity and that’s exactly what I felt about it. I would never, ever recommend these to anyone (no matter the music taste) at their given price range. There are far more superior earphones out there, that really outclass it. Be it for a more bass-orientated genre of music or even classical – there’s earphones for all sorts that come in cheaper and much better. To an extent, I would even suggest the S4’s over the X7i’s any day of the week to someone looking for earphones PURELY in the Klipsch range. 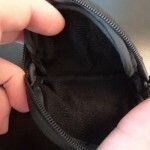 This entry was posted in Audio Reviews and tagged disappointing, Earphones, Image, Klipsch, Klipsch X7i, Review, X7i on April 21, 2014 by TotallydubbedHD.